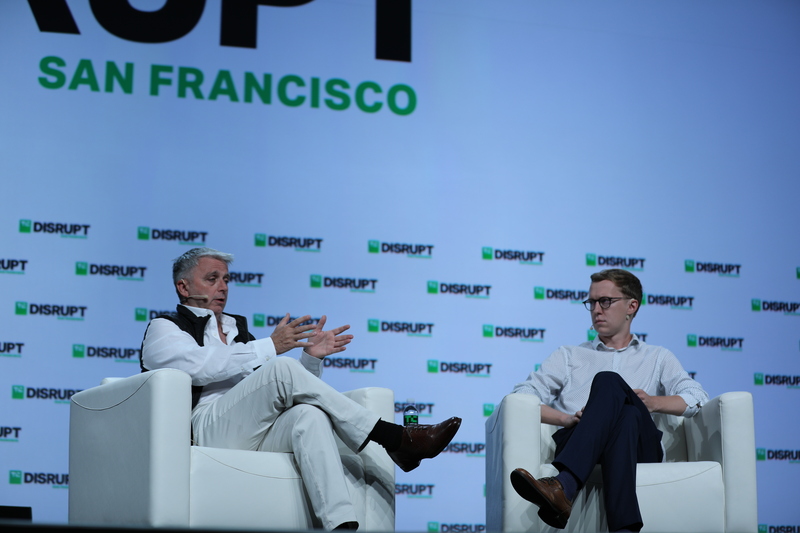 Unity CEO John Riccitiello came to TechCrunch Disrupt SF to give everyone an update on the world’s most popular game engine. You might not be aware that most of the games you’re playing, especially mobile games, are built using Unity. For those not familiar with game engines, Riccitiello started by describing game engines very clearly. Back in the days, “[game developers] would write out a game program that had lots of art assets, lots of animation, lots of sounds. But they also had to write a rendering engine, to write a system for animations, to write a system for sound, to write a system for physics,” he said. And when you wanted to port your game to another platform, you basically had to start over. Unity works on 30 platforms, including Windows, iOS, Android, Nintendo Switch, Playstation 4, Oculus Rift, etc. Unity competes with Epic’s Unreal Engine, the game engine behind Fortnite and many games on the PS4 and Xbox One. There are also less popular game engines from Valve, Amazon and others. The biggest game developers behind AAA franchises (think Battlefield or Assassin’s Creed) have their own in-house engines. But it’s clear that Unity has captured a huge chunk of the market. According to Riccitiello, every month, people download 2 billion copies of Unity games. People tried at least one Unity game on over 3 billion devices. In the past, Unity said that half of mobile games run on Unity. But it turns out Unity now also powers a lot of games on gaming consoles and computers. One of the reasons why Unity became so successful is that its pricing structure is developer-friendly. Game companies don’t have to give a cut of their revenue to Unity, they pay Unity per seat on a subscription basis. Other companies sometimes ask you to sign a revenue-sharing deal to use their engine. Even more important than numbers, Riccitiello thinks that Unity is all about enabling creators by giving them the right tools.